If you are anything like me, you LOVE listening to podcasts. I listen while cleaning, driving, falling asleep, and even at the gym. I am about to drive 11 hours to our next post and will be needing to listen to something to pass the time. 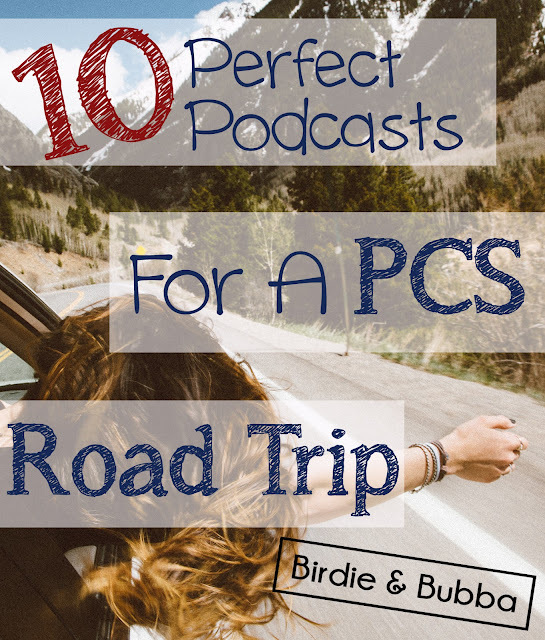 I have found my top 10 podcasts that will help your road trip through boring parts of the country more bearable. 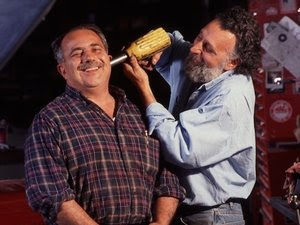 Car Talk has been an institution on NPR for years. Tom and Raymond Magliozzi from Cambridge, Mass take callers questions on their automobile issues. This duo is laugh out loud funny with fantastic Boston accents and you can learn a thing or two about cars. Although sadly Tom passed away in 2014, their episodes are still available in podcast form. Fun Fact: Both brothers are MIT grads who then got into car repair. 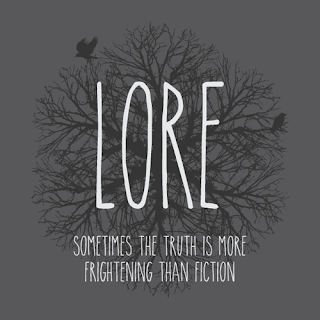 For those who enjoy history and scary stories, Lore is for you. Host Aaron Mahnke has quite possibly the best voice of any podcast host. Aaron takes listeners on a journey through the scarier side of history with tales that can send shivers up your spine. Episodes cover everything from haunted mausoleums to warlock cults. The podcast is set to be made into a TV show sometime in 2017 and has won multiple awards for its amazing historical retelling of some not so great moments in time. 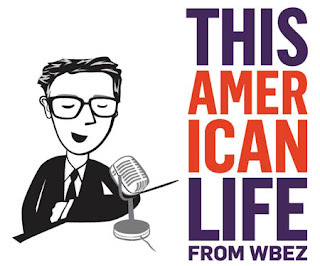 This was the podcast that started my love affair with the podcast world. 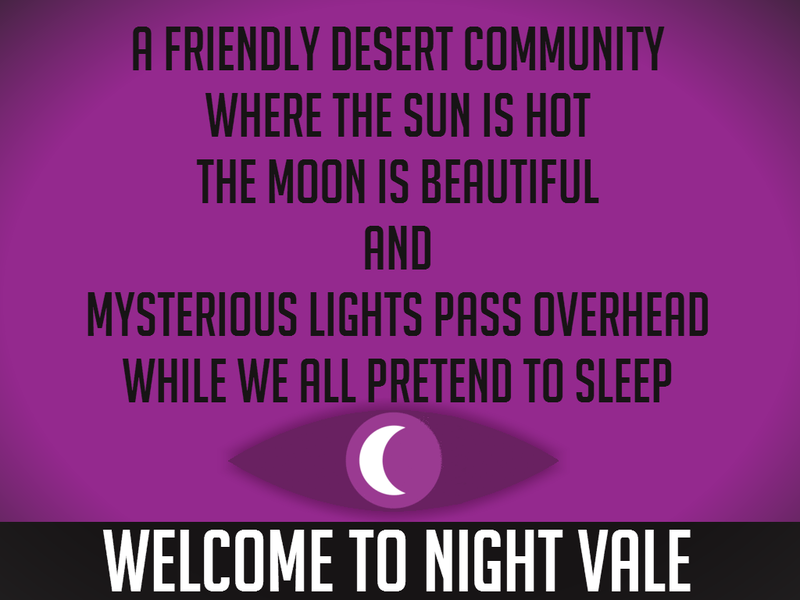 Welcome to Night Vale is the home of the fictional desert town of Night Vale's community radio. 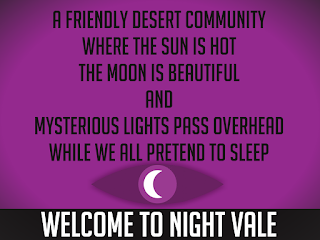 This desert town is just like any other except for the issues with the Sheriff's Secret Police, the glow cloud, a five headed dragon named Hiram McDaniels and so much more. The community radio includes updates like the community calendar, the weather, traffic, and a reminder that the dog park does not exist. To truly understand the genius of this podcast (which is also a book) give it a listen! 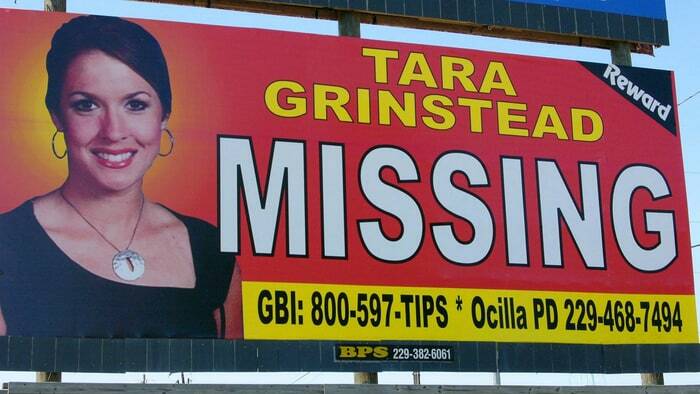 Up and Vanished explores the disappearance of a Georgia beauty queen and teacher Tara Grinstead. 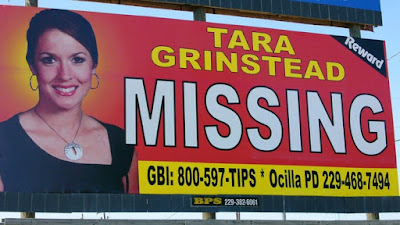 The case had been unsolved since Tara's disappearance over 11 years ago. Director Payne Lindsay decided to try to solve the case himself after hearing about it from his family who lived near Tara. This podcast has caused MAJOR breaks in the case that will finally give us the answer to question "What happened to Tara Grinstead?" The podcast that started other famous podcasts like Serial and S-Town is perfect for long car rides. I honestly don't really know how to describe this podcast so I'll let the show's founders describe it themselves. "One of our problems from the start has been that when we try to describe This American Life in a sentence or two, it just sounds awful. For instance: each week we choose a theme and put together different kinds of stories on that theme. That doesn't sound like something we'd want to listen to on the radio, and it's our show. So usually we just say what we're not. We're not a news show or a talk show or a call-in show. We're not really formatted like other radio shows at all. Instead, we do these stories that are like movies for radio. There are people in dramatic situations. Things happen to them. There are funny moments and emotional moments and—hopefully—moments where the people in the story say interesting, surprising things about it all. It has to be surprising. It has to be fun." Bottom line...it is amazing and you will not be disappointed. I am also aware that is an extremely generic and uninspiring review so just trust me and listen to the podcast dammit! Some episodes are more age appropriate than others use discretion. 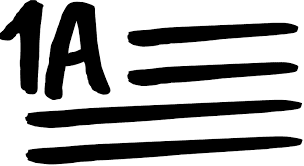 1A's name is inspired by the 1st Amendment which protects our freedom of speech. Host Joshua Johnson explores hot button topics in our country with a panel of experts on topics ranging from politics to pop culture. According to their website, "1A’s goal is to act as a national mirror—taking time to help America look at itself and to ask what it wants to be." What I really like about this podcast is that they take questions from callers of all different backgrounds and beliefs. The star of the NBC show "Mom" and wife to my celebrity crush Chris Pratt, has a great podcast for people who love comedy and celebrities. Guests of the podcast vary from Lauren Graham of Gilmore Girls to Katie Couric. Anna and Co-host Sim Sarna are completely unqualified to give advice on anyone's relationship and it is hysterical. 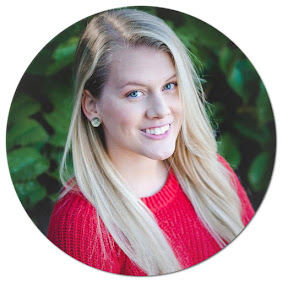 If you are looking for a calm podcast where you can learn about not only decluttering your life but just living an overall better life...this is your podcast! Hosts Joshua and Ryan were living the life that most people dreamed of. They had luxury cars, big houses and just a ton of stuff and decided it wasn't giving them the life they wanted. Even if you are not planning on become a minimalists, you can learn tips to live a better life with less stuff and less stress. These guys are all about making things like creativity, travel, passions, relationships etc. more important than stuff. It is a relaxing podcast that has a message we all need in this day and age. True crime junkies will become addicted to Sword and Scale. 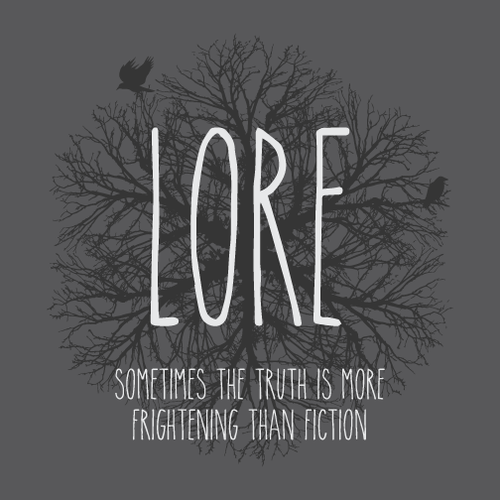 The tagline of this podcast is the "The show that reveals that the worst monsters are real," if that gives you an insight into how dark this show can be. There was a time where I listened to this podcast for two weeks straight and was too scared to sleep...in a good way. The great thing about this show is that the editing is phenomenal and the stories are usually ones I have not heard of before. I will give a disclaimer that some of the topics covered may be too much for some listeners. There has been more than one time when I listen to this podcast and I just rip out my headphones and say "This is too much." However, I think these stories need to be told for the victims, their families and a warning to others. If you love the outdoors and/or exploring the world like I do, then you will love this podcast! 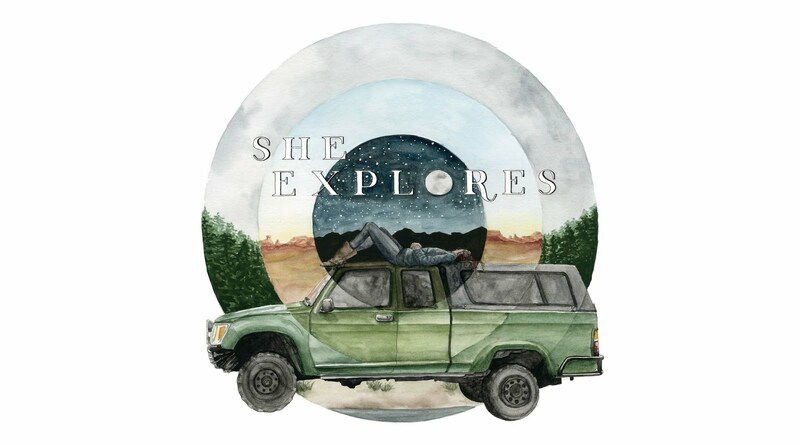 She Explores started as a blog for women who enjoy the outdoors, travel and simply exploring the world around them. Host Gail Straub interviews women who thrive off of adventure and talk about what they overcame to reach their goals or find their passion. This podcast has truly inspired me and makes me want to get back into nature again. I love podcasts! Im so excited to try some of these! If you need any new ones for your trip, some of my faves are Radiolab, The Popcast, and Wait Wait.. Don't Tell Me. - Sammie M.
I need to listen to the popcast! I will definitely try that one next. I love podcast especially on the long ride. Car Talk never been bad. Thanks for providing the list with the length details. You're welcome! I agree Car Talk has always been a favorite! Awesome list! 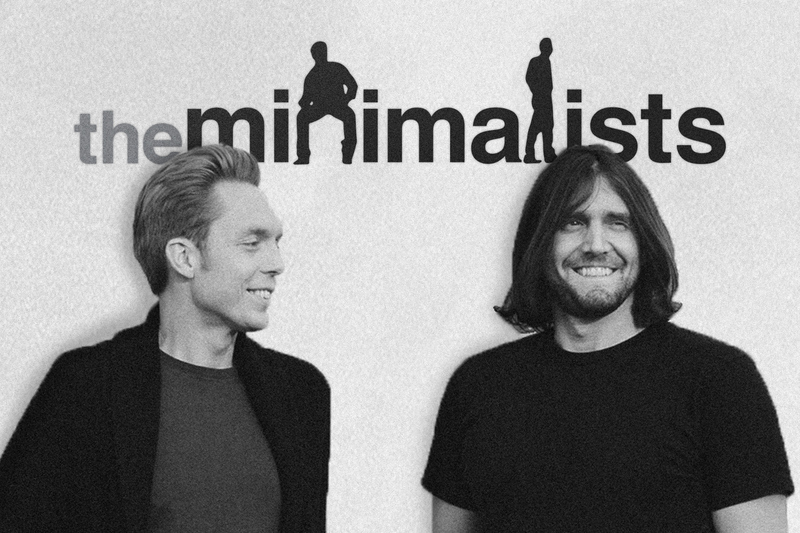 I love This American Life and I would love to check out The Minimalists Podcast. Thanks for sharing! The minimalists is a great one! It definitely changed my perspective on a lot of things.